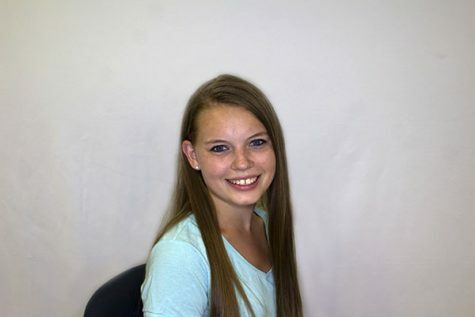 Alyssa Johnson is a senior at Southeast High School in Lincoln, NE and this is her first year on the Clarion Staff. She’s involved with South Lincoln Archery, Color Guard, FBLA, National Honor Society, Business National Honor Society and Prom Club at school. Outside of school, her time is spent dancing and volunteering.